In late May we have gotten record rainfall and some unusually windy weather. It’s been unfortunate for a lot of charter captains in the Keys who have been unable to get out on the water and do what they do. The fishing though, should be excellent considering our water temperatures are lower than normal. This will keep a lot of our species happy since the water isn’t cooking. We have been seeing lots of tarpon, jacks, snapper, barracuda, sharks, and more out in the backcountry. Permit and bonefish are starting to show up on the flats for their summer trend. June is looking good for us with a lot of different species that we will be able to go after. Hopefully the storms stay away so we can continue to experience fishing in the Keys how it should be. 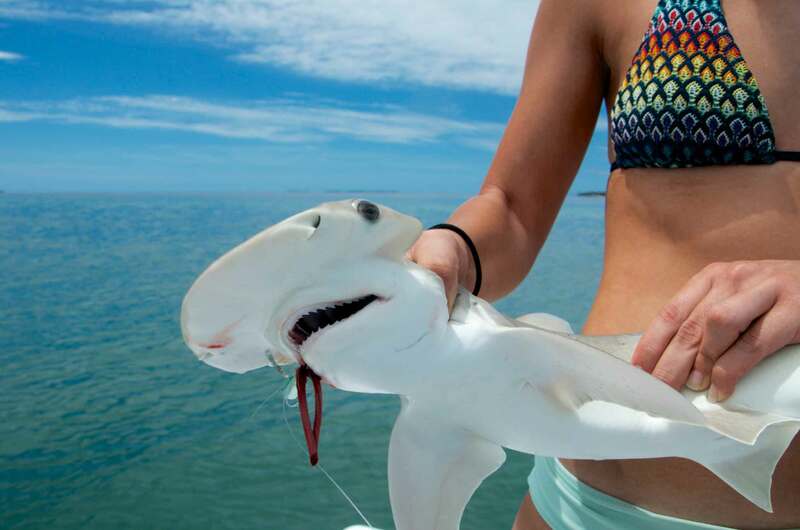 Don’t wait too long to book your summertime fishing charter in Key West. The schedule is filling up and it’s looking like another very busy summer!